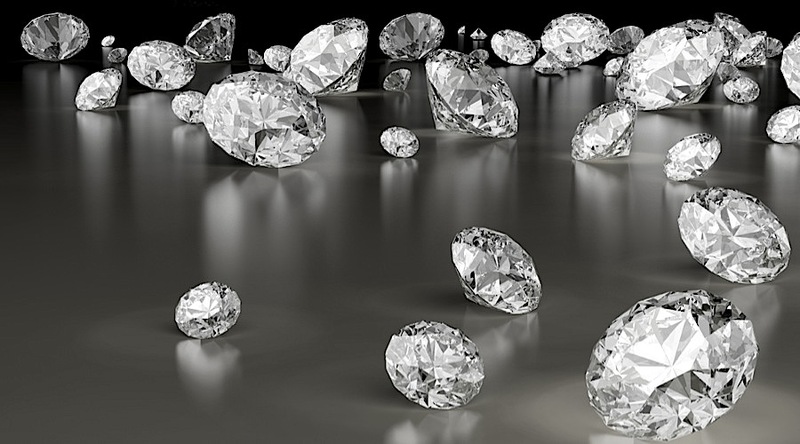 De Beers is allowing its diamond buyers to refuse some lower-quality stones at its sale this week, according to people familiar with the situation. It’s a rare move by De Beers, which is famous for requiring buyers to take what’s offered and highlights the weak state of the low-end diamond market. The diamond miner made a similar gesture in 2016, when India’s move to ban high-value currency notes depressed demand. Prices for cheaper stones, which are often small and low quality, have fallen in recent years. The market has been hurt by too much supply, lower profit margins in major cutting centers such as Surat in India and the depreciation of the Indian rupee. There’s also new competition from man-made gems, such as De Beers’s Lightbox brand. The buyers, known in the industry as sightholders, will still have to purchase their quota of gems before the end of the year, said the people, who asked to not be identified because the sales are private. By delaying their purchases, buyers are hoping that demand will pick up during the gift-giving festival of Diwali, a Hindu celebration in early November. De Beers, which is 85 percent owned by Anglo American Plc, operates mines across southern African and Canada. It sells diamonds at 10 sales a year in Botswana to a select group of customers. The buyers are expected to specify the number and type of diamonds they want, and then carry out the purchases at a price set by De Beers. If they reject too many gems, they risk losing their place in the sales.